Durable with a distinctive design in 3D textured rubber adds a touch of class to your bags. 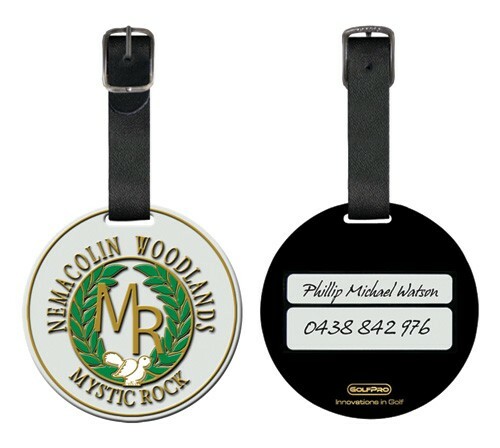 With multiple colors available with can customize your tag in style. Tag attaches with genuine leather strap and metal buckle. Minimum order of 150 pieces.